Topic week: F.A.T. 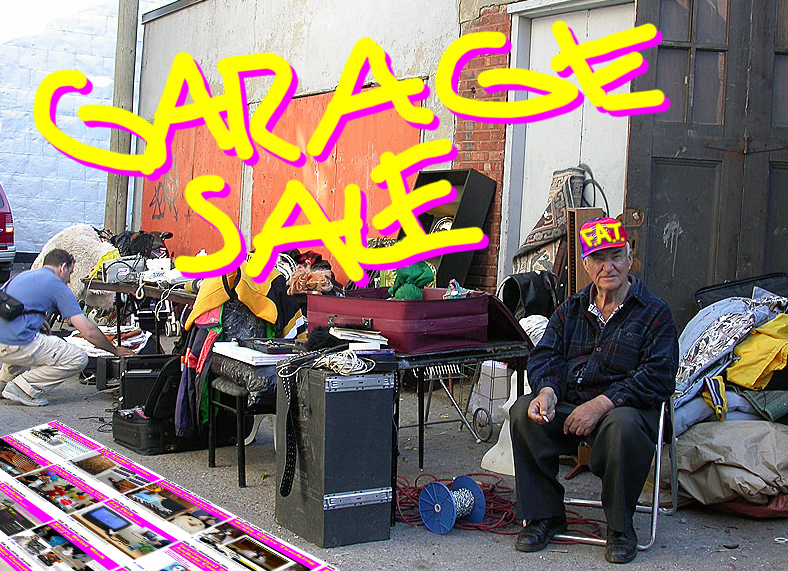 GARAGE SALE!!! | F.A.T. Topic week: F.A.T. GARAGE SALE!!! F.A.T. is cleaning up its servers and kicks out all unfinished, unreleased projects over the next couple weeks. Long awaited vaporware, promised and announced years ago will finally be published. Man! there is so much awesome stuff here on the shelves nobody has ever seen! Wow look at these gifs from the list … *dusting off* … awesome !!! Stay tuned for the best of spring cleaning 2011 at F.A.T. !! !